3755.00 sqft. - 3787.00 sqft. Urban Life is a Luxury Residential Gated Community Spread over 10.5 Acres, Surrounded by Abundant Greenery in the region. 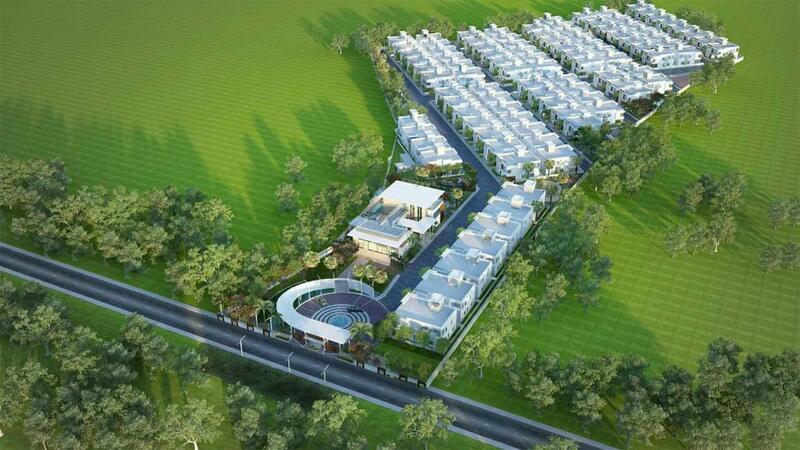 This project consists of 99 Premium Villas, East & West Facing Villa 300 Syds & Built-up areas of 3800 Sqft Approx, 100% Vasthu Compliant & Equipped with a Modern Club House & Premium Amenities, New age ergonomics designed to seamlessly align to the modern needs of today & for years to come. Urban Life 4BHK Luxury Gated Community is Strategically Located in one of the most Renowned, Developing stretch of Hyderabad, the Mokila-Shankarpally Highway, this geography has seen a steady rise in demand for Luxury Housing Infrastructure in the locality steadily increasing over the past few years, Primarily due to its location as it is well connected with Roadways, Railways & a short drive to the Financial District, which is the Financial Capital & Business Hub of Hyderabad, Telangana. 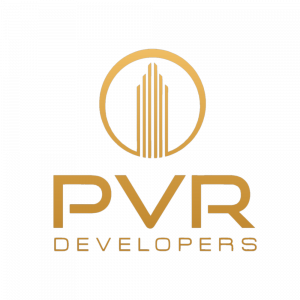 We at PVR believe in establishing communities that cater to the purposes of all home buyers & Investors by building communities that thrive for years to come and at the same time yield a good return on investment. This Premium Gated Community is surrounded by Credible Educational Institutions & International Schools, Hospitals, IT Parks, Recreation & Entertainment Zones, Food Courts, Shopping Centers, Restaurants, Banquets, Hotels, Resorts, Gaming Arenas is in good vicinity to the Outer Ring Road, which connects us to the High-Speed Travel Corridor reducing our travel Times & Hence Increasing Access to Several Convenience Zones. External : Painted with Weather Proof Paints of Asian or Equivalent make. Elevation as per Architectural Design. Glazed Ceramic Tiles up to 3 Ft height. Flooring with Anti-Skid Acid Resistant Tiles. Provision for Washing Machine. Underground Storage Sumps with Pumping System and Overhead Tanks for both Municipal and Bore Well Water. Sufficient Number of Lifts for Passengers & Goods with V3F Drive as per Approved Plan of Johnson/ Kone or Equivalent make.